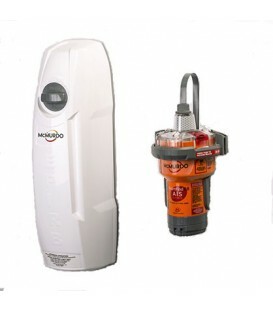 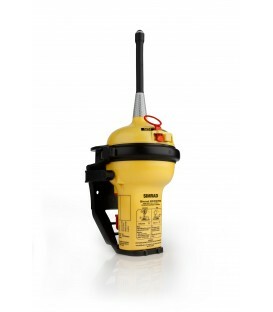 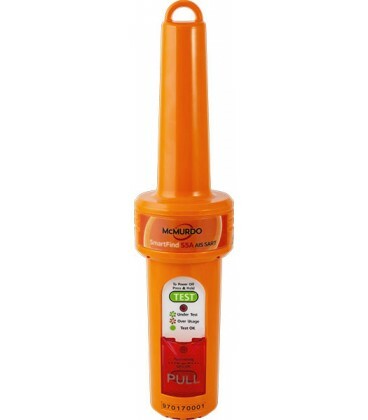 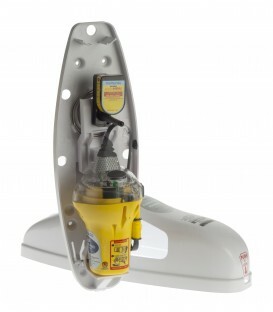 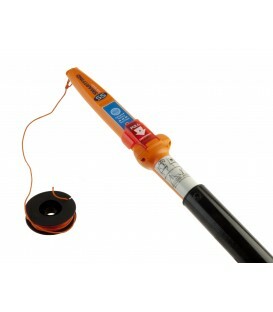 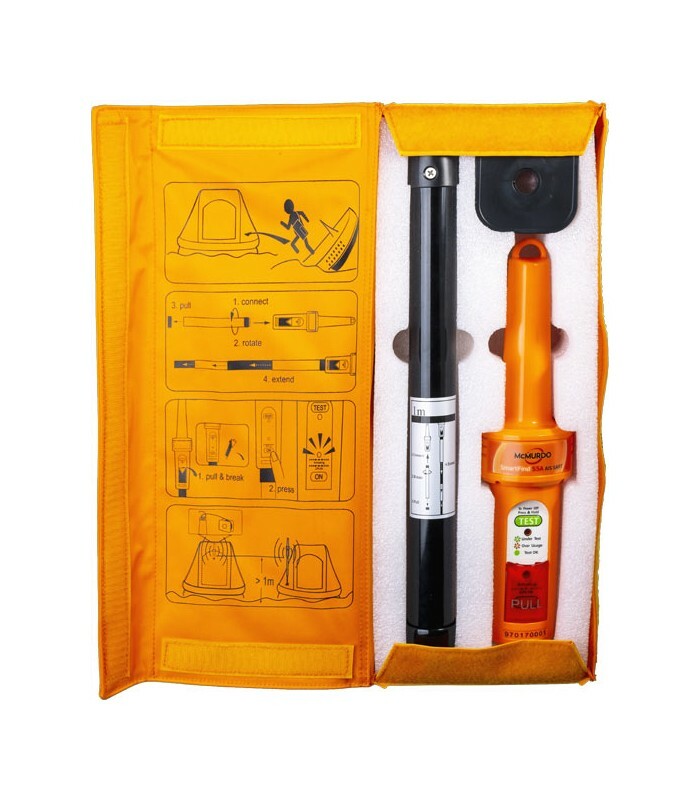 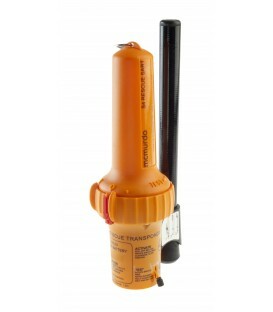 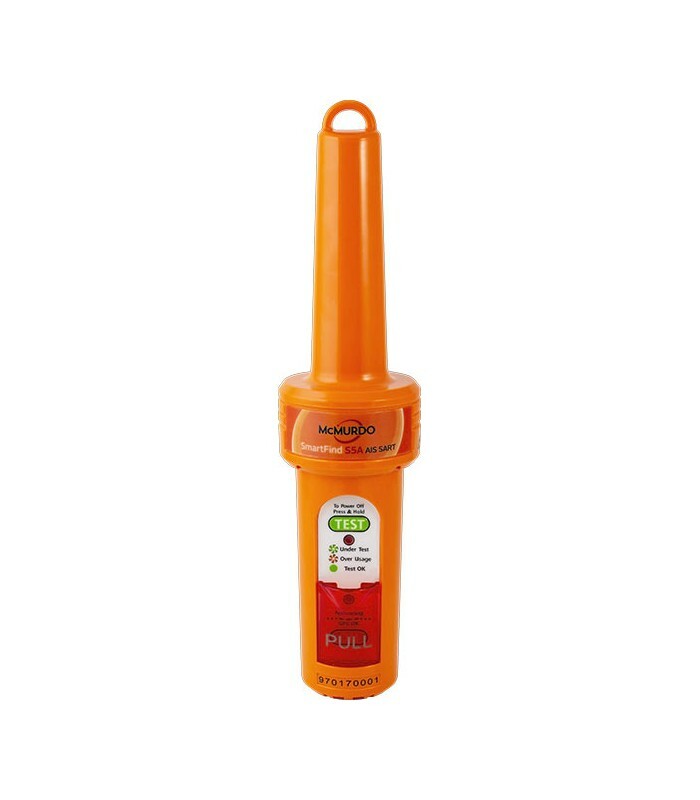 The SmartFind S5A AIS SART is a manual deployment survival craft AIS Search and Rescue Transmitter (AIS SART), intended for use on life rafts or survival craft. 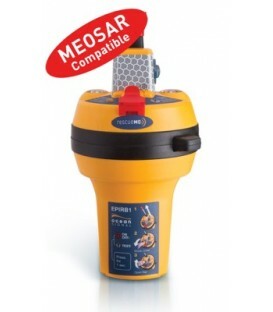 It meets IMO SOLAS requirements and is a replacement for legacy radar SARTs. 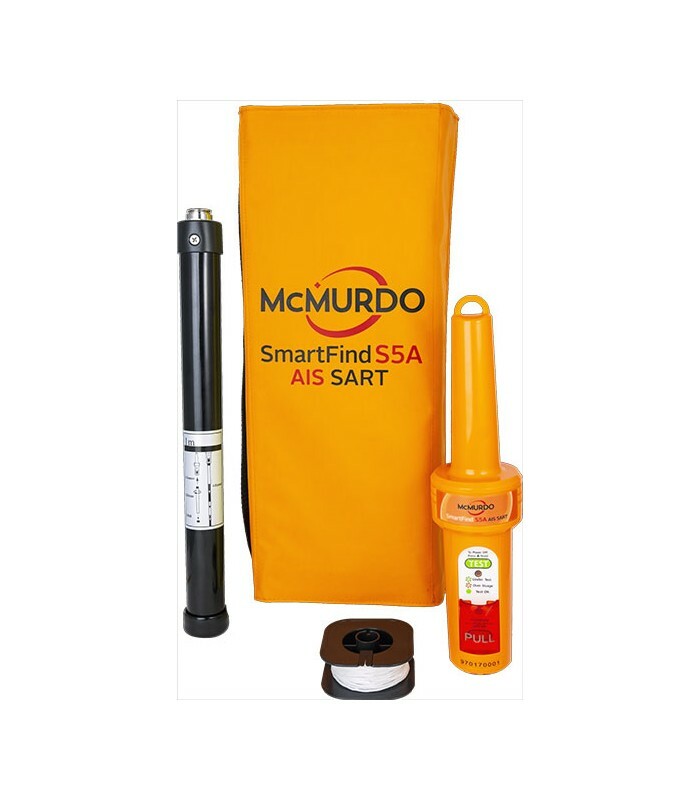 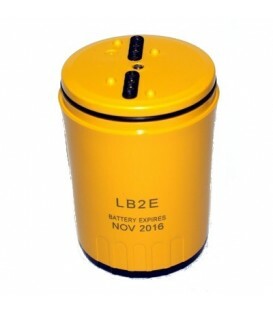 Compact and easy to both operate and deploy, the SmartFind S5A AIS SART is a transponder packed inside a quick release carry off bag, that allows a survival crafts location to be identifed by rescue authorities and nearby AIS equipped vessels. 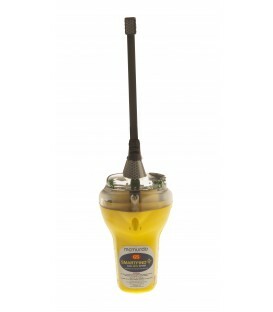 The SmartFind S5A transmits survivor information, including structured alert messages, GPS position information and serialised identity number. 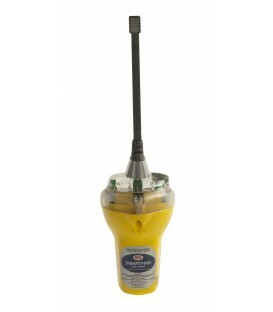 Once activated the SmartFind S5A AIS SART transmits continually for a minimum of 96 hours and inbuilt high precision GNSS receiver provides accurate position information to assist in the detection of the survival crafts’ location.